The Longboat Key writer discusses the emotional process of finishing Ingredienti, released this month. 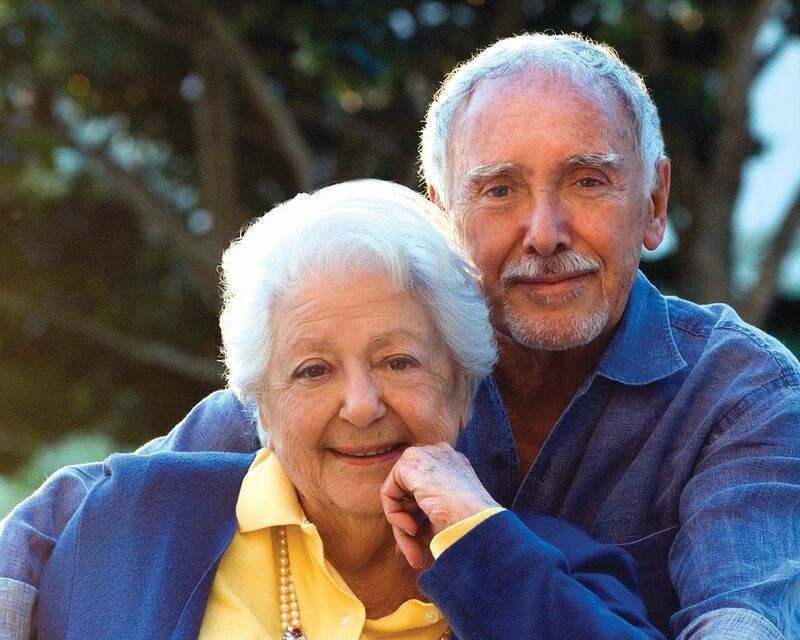 When I spoke to Victor Hazan in the winter of 2014, he was feeling daunted by the prospect of finishing the book his wife Marcella had been working on before she died in 2013. 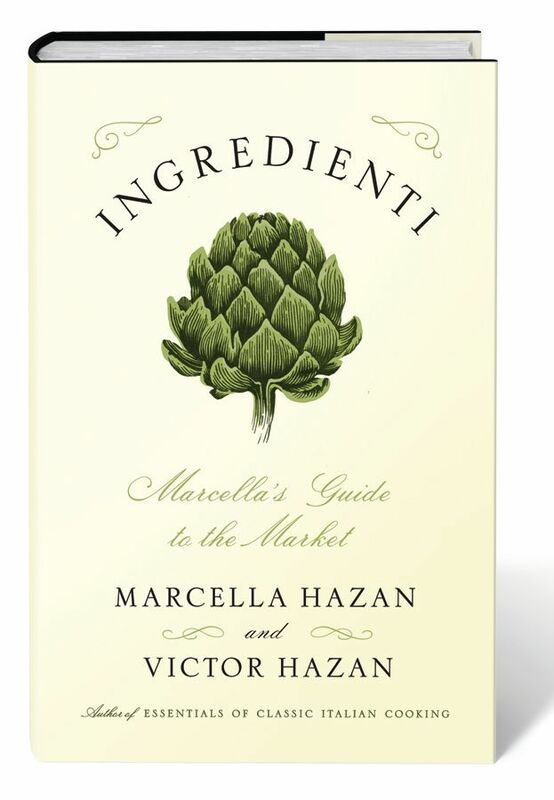 Marcella, who is said to have introduced Americans to traditional Italian cooking through her best-selling cookbooks, had decided to make this book not about recipes but about the ingredients essential to Italian home cooks. She wrote her books in her native Italian, and Victor, who says the two were in complete understanding on food—as on almost everything—translated her notes. Or perhaps he transfigured them; it’s hard to know. What’s clear is that his clean, elegant prose elevates the books far beyond the usual cookbook; in their own way, they’re literary masterpieces, and they illuminate a way of thinking about food—fresh, uncomplicated, honest and the nourishing center of family life—that appealed to modern Americans and made Marcella a global celebrity. To honor Marcella—and, he wryly noted, “There’s the matter of the advance”—Victor told me back in 2014 that he felt bound to complete the book. But at 86 and still devastated by her death, he admitted wondering if he could rise to the task. Despite hearing aids on the blitz and shaky legs that he says “are no longer my legs—they are underpinnings,” Victor was a gracious host, offering me biscotti and sweet wine and entering into our conversation with wit and decision. Marcella was infinitely more profound than most people understand. He’ll be 88 in a few weeks, he said, and he knows his days are limited. “My memory is fine and my head works well, but the time is growing near,” he said. In whatever time is left, “I want to go back to Venice as often as I can and play at decorating my apartment.” He pointed out a swath of pink-and-gold brocade fabric that he brought back from a recent trip to Venice and had draped across a chair. But he doesn’t obsess about it, he said. Instead, he feels fortunate to have had such a long and active life, one rich in travel, experiences and most of all, a 60-year bond with the woman who was his partner and soul mate. Heat olive oil and peeled, chopped garlic in a medium small saucepan. Cook until the garlic becomes colored a pale gold, add a tablespoon or two of chopped parsley, stir, then add a bit less than a cup of cut-up imported San Marzano tomatoes. Cook at a steady simmer for 20 minutes or more, until the tomatoes thicken and the oil floats free. Pour the full contents of the pan into a long oven-to-table baking dish. Spread into the dish about one and a half pounds of zucchini cut into thin rounds. Add salt and freshly ground black pepper. Bake in a 400-degree pre-heated oven until the juices shed by the zucchini are fully reduced and the zucchini feel tender when poked with a fork. Let the dish rest a few minutes after removing it from the oven, top with several hand-torn fresh basil leaves, and serve.